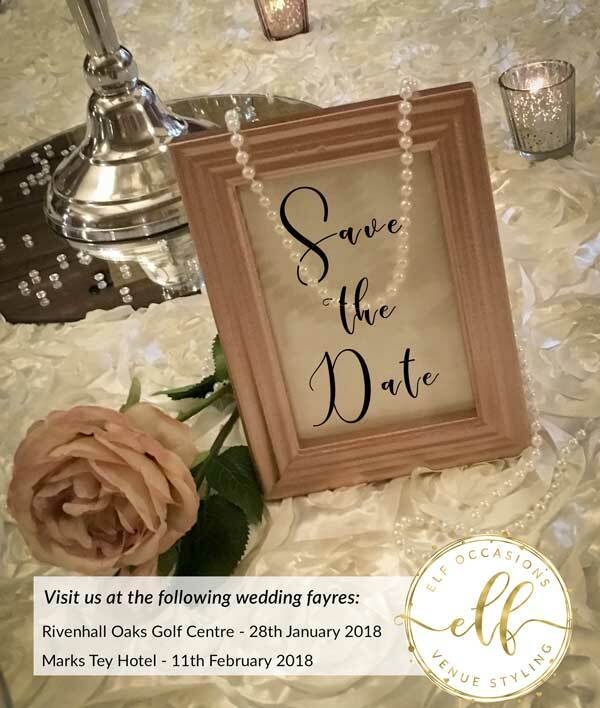 The Oaks Pavilion at the Rivenhall Oaks Golf Centre, Witham – 28th January. 11am-3pm. The Marks Tey Hotel – 11th February. 11am-3pm. Welcome! 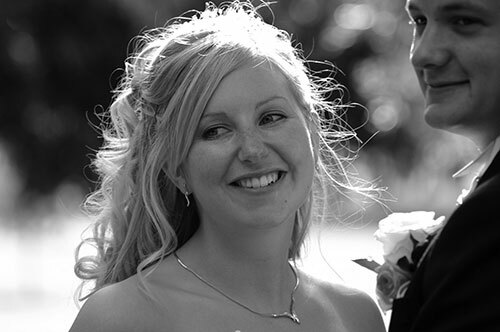 I’m Emma, me and my team of little elves are here to make your wedding or event truly magical! Based in Essex, I cover all venues throughout Essex and beyond to give couples the perfect style for their wedding. My real passion for weddings came from planning my own nearly 10 years ago. When sourcing suppliers I found it increasingly difficult to find things ‘out of the ordinary’ or that really suited me. I have always been creative and believe that extra attention to detail is very important. After a large number of years working in events and marketing, I decided it was time to truly put my creativity to work. Time to bring something a little extraordinary to Weddings and Events. And Elf Occasions was born! Having qualified as a wedding planner I found that I absolutely loved the venue styling aspect, so it made sense to focus my real passion on this area. I enjoy sourcing and making unique and high-quality products to ensure my couples get only the best for their wedding. Dressing venues can be hard work, it’s not something to be underestimated – nor is the time it takes to set up and have everything looking beautiful! But it gives me so much pleasure to see the rooms looking absolutely stunning and getting lovely feedback from my couples. Take a look at some of our products and ideas throughout the website, to see how we can style your venue to make your wedding look truly spectacular. If you would like further information please don’t hesitate to get in touch. I look forward to adding a little Elf sparkle to your special day.